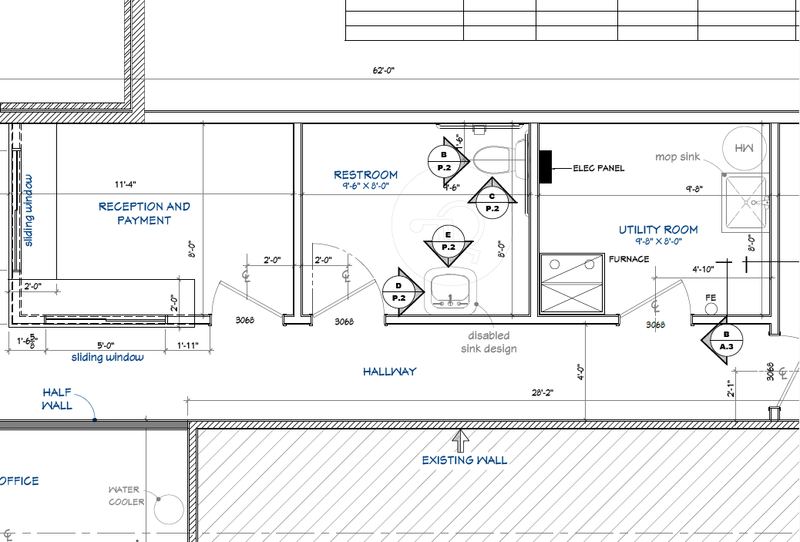 General CAD Services provides drafting services for Commercial Building floor plan layouts and Detail drafting. 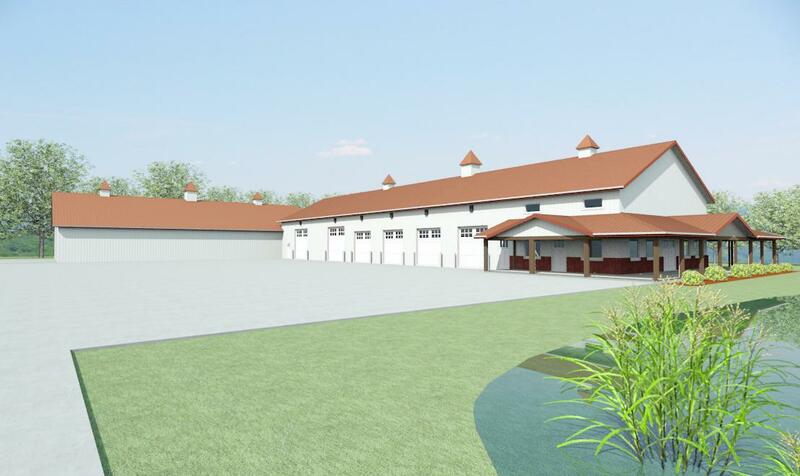 We will help you visualize your new building design and take it to the construction phase. We design in both 2d and 3d software. 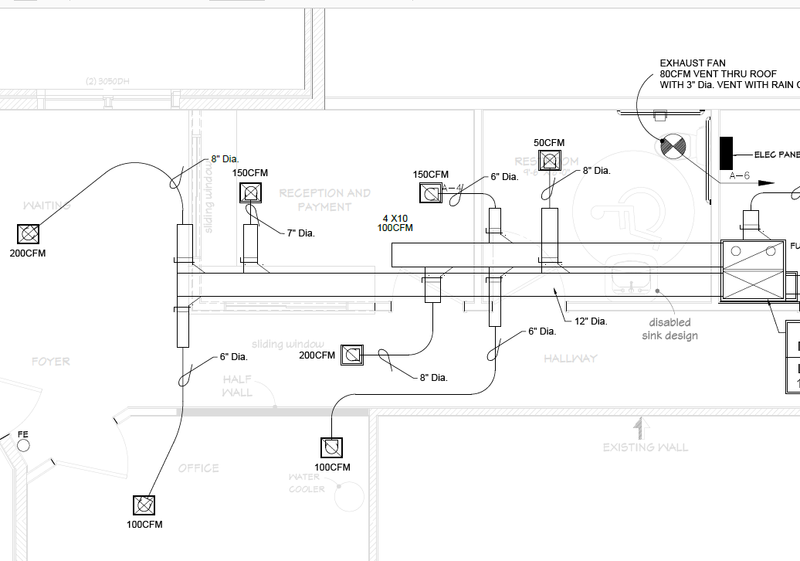 diagrams, HVAC, electrical and site plans.